Let us help you discover the person you want to be! We refuse to put you in a box, underestimating your potential. We will advocate for you, seeing you as someone who holds limitless possibility. Together, we will write a new chapter of what it means to receive support and in response, you will begin to heal and grow. We believe in all that you are and all that you are yet to be. That is our promise. Khara Croswaite Brindle, MA, LPC, ACS, is the owner of Croswaite Counseling, PLLC and is a Licensed Professional Counselor who loves seeing seeing her young adult clients uncover hope in the face of stress and change, instead finding satisfaction through self-discovery and positive coping. Khara enjoys working with young adults (18-25) and adults (25+) experiencing anxiety, depression, trauma, relational conflict, self-esteem challenges, academic stress, and life transitions. She looks forward to holding hope when her client's are trying to discover their own. Khara is not currently accepting new clients at this time. Please continue reading about the Croswaite Counseling, PLLC team below. 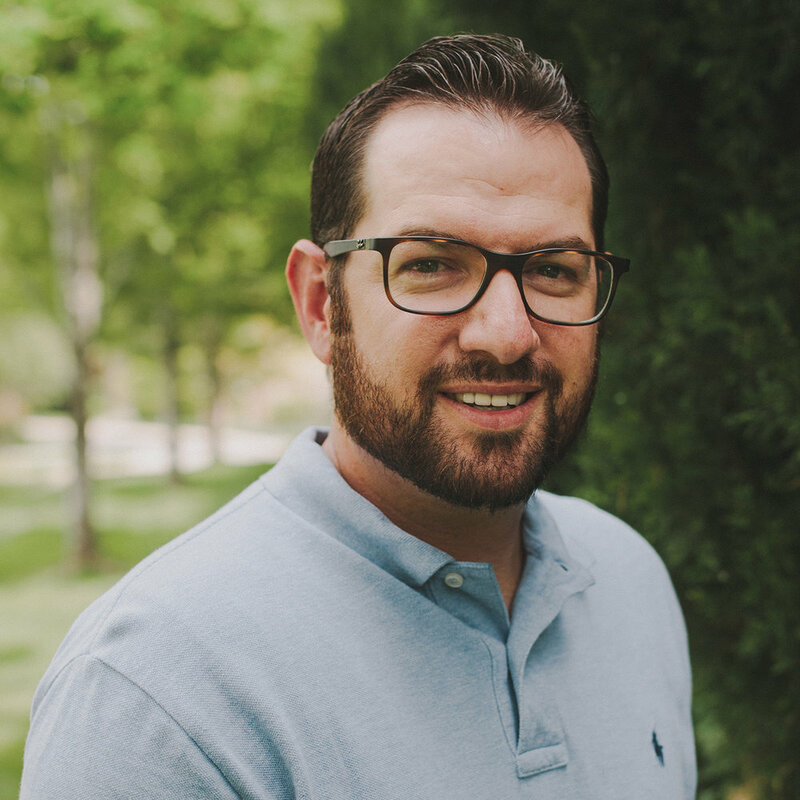 Brian Hitchcock, MS, LPC is a contracted, Licensed Professional Counselor who believes in working closely with PTSD in military and veteran populations as well as adults suffering from anxiety, depression, and trauma. Theories and techniques Brian uses to support progress in therapy include cognitive-behavioral, solution focused, narrative, person-centered and existential therapy. Life can sometimes take us off course and Brian believes in a counseling relationship where a person can find healing, growth and understanding. Brian is not currently accepting new clients at this time. 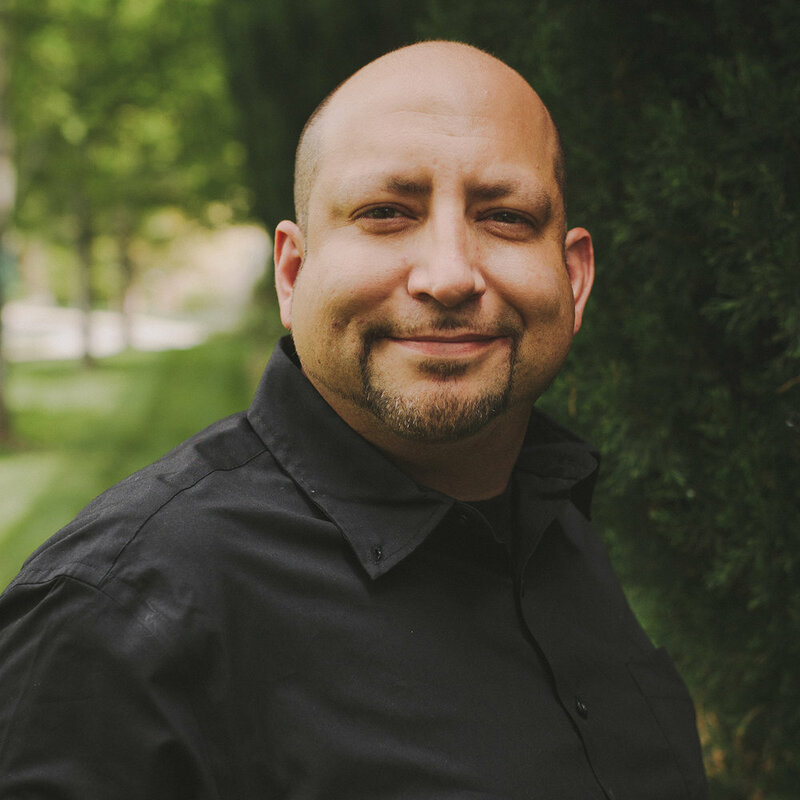 David Armstrong MS, LPC, is a contracted, Licensed Professional Counselor who is dedicated to his work with disabilities, high-risk youth and families, and adult clients experiencing anxiety, depression, and trauma. David offers behavioral interventions, cognitive behavior therapy, and solution focused approaches to help clients progress in their goals. He looks forward to helping clients achieve greater harmony in life. Serving clients in Wheat Ridge, CO. Contact David directly by calling 720-507-4749 or by visiting his Psychology Today Profile. Megan Franklin, MA, LPC is a contracted, Licensed Professional Counselor who is passionate about helping adolescents and adults with substance abuse and behavioral issues, as well as mental health concerns such as depression, anxiety, self-harm, and difficulty navigating general life struggles. 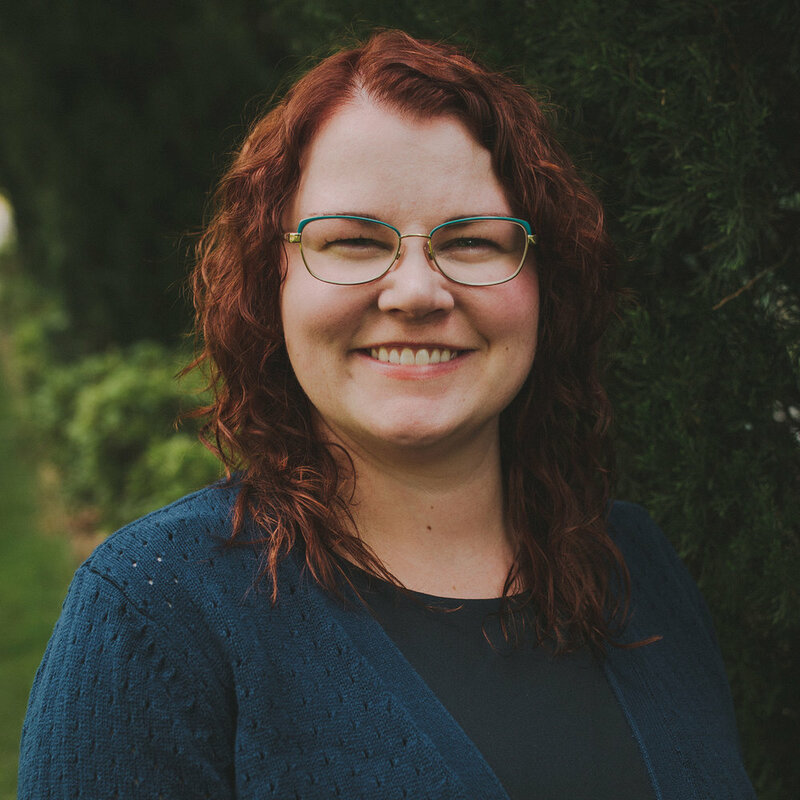 Megan is compassionate and understanding in her practice of therapy and utilizes therapy tools, coaching, life skills, mindfulness, creative arts and movement. Megan is honored to help clients move to a place of better integration and wellness. 720-507-4437 or by visiting her Psychology Today Profile. Christy McNaul Royster, MSW, LCSW is a contracted, bilingual Licensed Clinical Social Worker who believes in serving diverse youth and adults. Christy is Spanish-speaking and enjoys working on anxiety, depression, trauma, and relational conflict, as well as spirituality and life transitions. Christy works hard to put people at ease while developing a trusting, collaborative relationship with her clients. Christy looks forward to helping her clients achieve meaningful change in their lives. calling 720-507-1512 or by visiting her Psychology Today Profile. Christy McNaul Royster, MSW, LCSW es una trabajadora social bilingüe con licencia que ofrece sus servicios a jóvenes y adultos con diversos antecedentes. Christy habla español y a ella le gusta trabajar en areas como ansiedad, depresión, trauma, y relaciones en conflicto, así como temas espirituales y cambios de vida. Christy trabajo duro en colaboración con sus clientes para crear una relación de confianza. Ella busca ayudar a sus clientes a alcanzar un cambio significativo en sus vidas. Julia Reeder, MA, LPC is a contracted, bilingual Licensed Professional Counselor who is committed to serving individuals and families of diverse backgrounds who have experienced displacement, interpersonal violence, grief, low self-esteem and identity confusion. Julia is Spanish-speaking and has experience working in school settings in both Mexico and the U.S. Julia regularly encourages her clients to laugh, replace judgment with curiosity, and develop insight into the connection between the mind, body and soul. 719-581-9688 or by visiting her Psychology Today Profile. Julia Reeder, MA, LPC es una terapeuta bilingüe con licencia profesional que está comprometida a ofrecer sus servicios a personas y familias con diferentes antecedentes los cuales han experimentado cambio de residencia, violencia interpersonal, perdida de un ser cercano, baja autoestima o confusión de identidad. Ella habla español y tiene experiencia trabajando en escuelas en México y en los EEUU. A ella le gusta animar a sus clientes a reír y a tener más curiosidad sobre sus comportamientos en lugar de criticarse a ellos mismos. Ella ayuda a sus clientes a desarrollar un entendimiento de la conexión entre la mente, el cuerpo y el alma. Robin Arnett, MSW, LCSW, is a contracted, bilingual, Licensed Clinical Social Worker who greatly enjoys working with diverse adults and youth. Robin values working holistically with clients, and approaches the work with a focus on relationships, mind-body connections, and spirituality. Robin is Spanish-speaking and specializes in trauma, self-esteem and self-compassion, anxiety and depression, life transitions, and empowering clients to become the fullest and truest versions of themselves. Robin is honored to serve in this role, and works to create an atmosphere of acceptance, warmth, and humor. 303-919-2198 or by visiting her Psychology Today Profile. Robin Arnett, MSW, LCSW, es una trabajadora social bilingüe con licencia que disfruta trabajar con jóvenes y adultos con diversos historiales. Robin valora la terapia holística, y aborda el trabajo con un enfoque en las relaciones, las conexiones entre la mente y el cuerpo, y la espiritualidad. Robin habla español y se especializa en el trauma, autoestima y autocompasión, ansiedad y depresión, transiciones de la vida, y empoderando a sus clientes para que se conviertan en las versiones más completas y verdaderas de sí mismos. Robin tiene el honor de servir en este rol, y crea una atmósfera de aceptación, efecto y humor. We believe in the power of the therapeutic alliance in assisting clients with challenges upon entering therapy. Together, we will use various therapeutic models to identify problems and make connections between thoughts, feelings, and behaviors that are causing you distress in multiple areas of your life. In having a client-centered therapeutic practice, we will work together to identify goals for therapy that are measurable and complimentary to your desired outcomes. Goals are vital to the therapeutic process in order to catalyze (accelerate) positive change. Croswaite Counseling, PLLC is the proud owner of an online and mobile app for Suicide Risk Assessment called the Community Assessment and Coordination of Safety (C.A.C.S.)®. It is a resource for trained helping professionals to assess risk, safety plan, and connect individuals to valuable mental health and substance use resources state-wide in Colorado. Please visit cacs-co.com for more information. Croswaite Counseling, PLLC values connecting with varying organizations throughout Colorado to contribute to our mental health and wellness communities! Check out our latest community connections here.